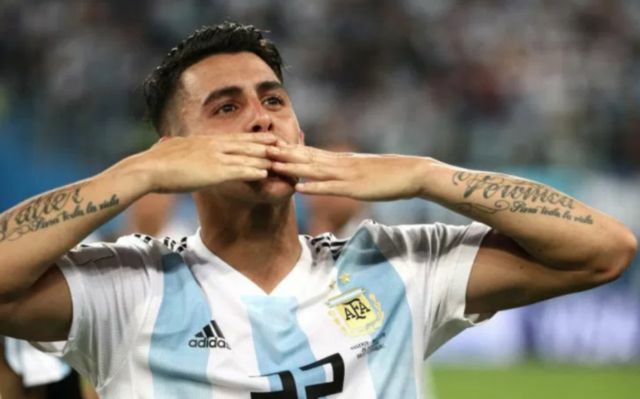 Argetina and Boca Juniors star Cristian Pavon has dealt a blow to Arsenal’s desire to sign him, after the player’s agent declared the winger is desperate to stay with the South American side. AS have reported in the past that new manager Unai Emery is keen on bringing the winger to the Emirates this summer, and that the club would be needed to fork out £44M (€50M) to activate the player’s release clause. The Sun are reporting that, as re-reported and translated from Radio La Red, the 22-year-old’s agent had stated that Pavon is desperate to stay at Boca Juniors this summer, something that will not be music to the ears of the Arsenal faithful. 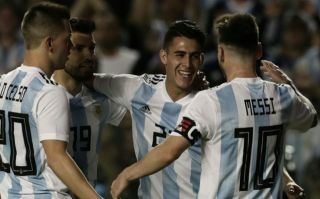 Pavon has been fairly impressive for Argentina during the World Cup this summer, with the player often proving to be a fine addition off the bench for the Jorge Sampaoli’s side. The player has scored a total of 22 times and bagged 29 assists in 81 appearances for the Argentine giants so far, an impressive return considering the player is just 22 years old and is often deployed either on the right or the left of attack. If Arsenal are keen on adding to their options out wide for next seasons, it seems as if the north London side may have to turn their attentions elsewhere following this news.